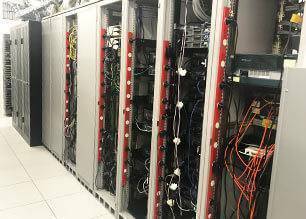 Computer servers, photocopiers and communications equipment, are the inclusive array of delicate electronic equipment of which are drivers to your enterprise. 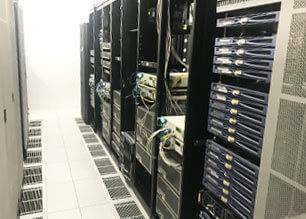 With the appropriate protective materials and handling equipment along with our professional staffs, your IT and server relocation is relocated with upmost care and priority. In addition, Business Relocation Services have teams of trained IT staff to document, disconnect, transport and reconnect. We will then test your desktop computer and telephone equipment for basic connectivity. 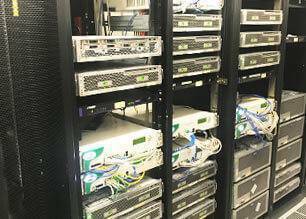 Results will be reported to your IT staff and assist as required with resolving any outstanding issues, and that’s just our standard service.